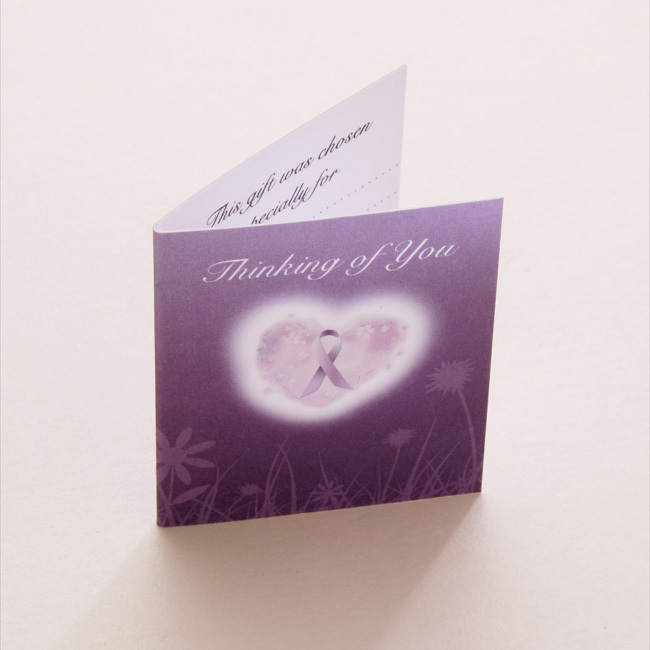 Thinking of You Gift. 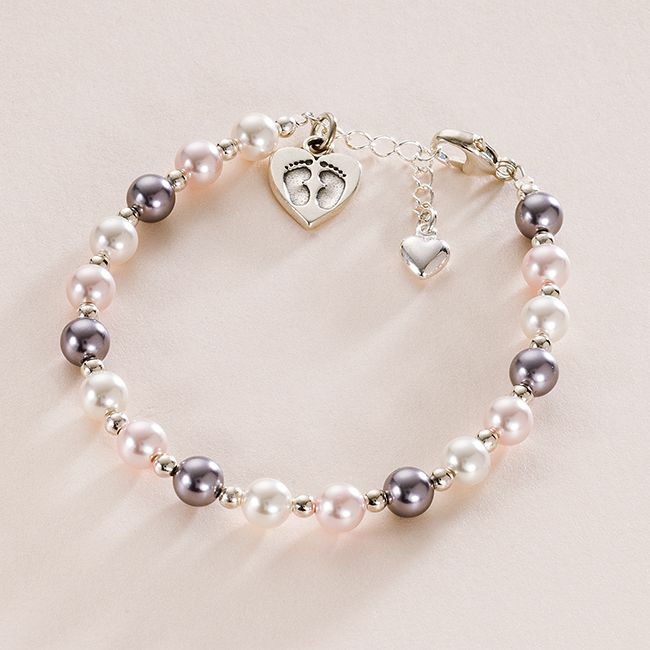 Pearl & Sterling Silver Footprints on Your Heart Bracelet. Features a beautiful Sterling silver Footprints on heart charm and genuine Swarovski pastel pearls in pale pink, white and mauve.